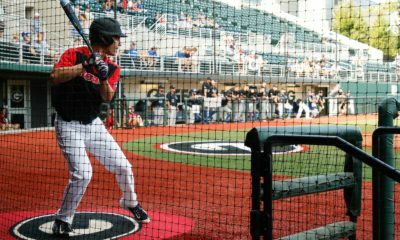 The 2019 Georgia Bulldogs baseball TV schedule has been set, ESPN and the SEC announced on Wednesday. Georgia will be featured in 10 broadcasts the ESPN and SEC Network, beginning with a home contest against the LSU Tigers on Saturday, March 23. 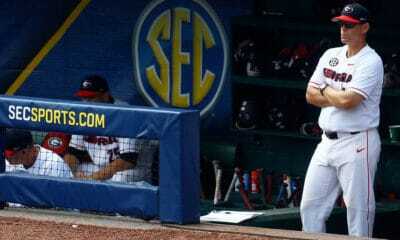 The game will be televised by the SEC Network beginning at 1:00pm ET. The Bulldogs will appear on the SEC Network a total of eight times during the 2019 regular-season. 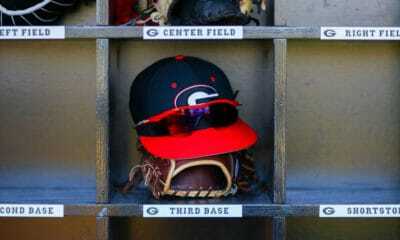 Georgia’s April 18 game in Athens against Missouri will be televised by ESPNU, while UGA’s home contest against Florida on May 5 will be televised by ESPN2. 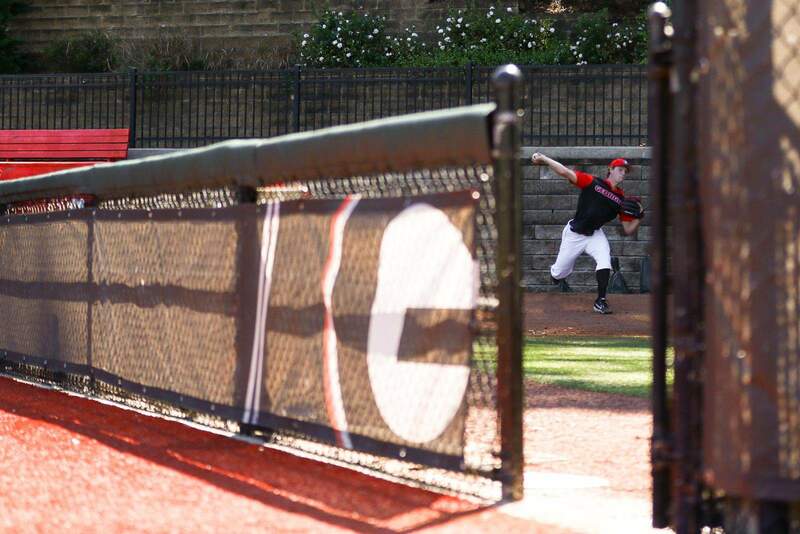 Georgia is set to begin their sixth season under head coach Scott Stricklin with a three-game series against the Dayton Flyers at Foley Field in Athens beginning on Friday, Feb. 15. 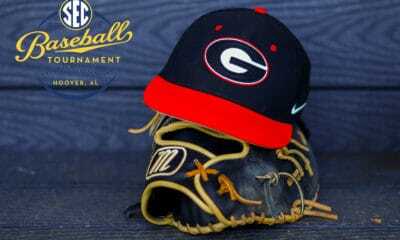 Below are the 10 UGA baseball games selected for television in 2019. All remaining home and road SEC games will be available to stream via SEC Network+.